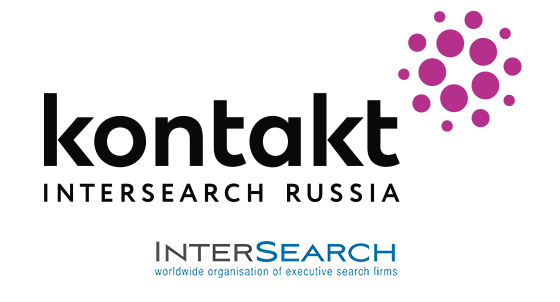 Irina Rybak began her career at Kontakt InterSearch Russia as HR manager and oversaw the issues of recruitment, as well as training and adaptation programs. In 2004, she took the lead in the company's new direction – personnel outsourcing services, including HR administration. She continues to actively promote these services to this day. Irina leads projects for both Russian and international companies.